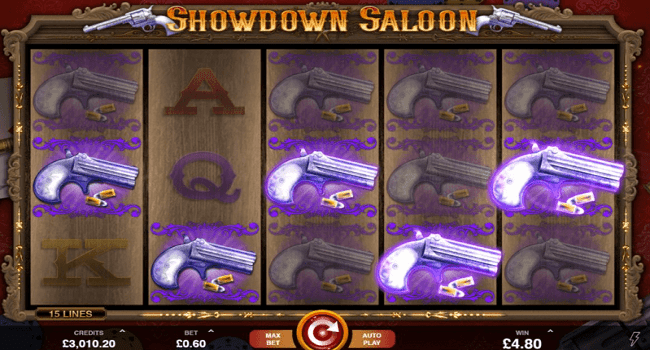 Showdown Saloon is 5 reels and 15 Paylines slot game developed by Microgaming. Play this visually attractive video slot using your smart phones or tablets with denominations of 20p per spin to €£100 per spin. There are 3 bonus rounds available in this game and it offers 1,000 times of your total stake. 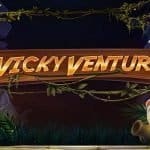 One of the bonus rounds are Free spin feature that gives 5 to 15 free spins. The game also includes mystery stacks and re-spins. You can see poker cards and bullets in the background of the game. The reels contains many different symbols like A,K,Q,J and 10 playing cards as well as dice, whiskey, guns and poker chips. There are wild and scatter symbol in the game. The poker card symbol acts as the wild symbol which replaces all other symbols on the reels except the free spin symbol. Showdown Saloon video slot game comes-in with a Mystery Stacks feature and it activates when each reel has a stack of mystery symbols. If you land 3 or more of the stacks starting on reels 1,3,4 or 5 then it will trigger the Free spin feature which would give you 5,10 and 15 free spins and 1,2 and 3 times of your total stake. 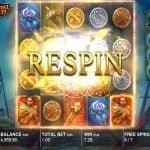 The re-spin feature also comes-in to play during this particular feature of this Microgaming based online slot machine. 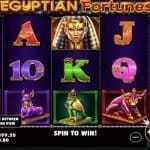 Try this slot game at top Microgaming online casino listed here at top10casinoreviews.com.